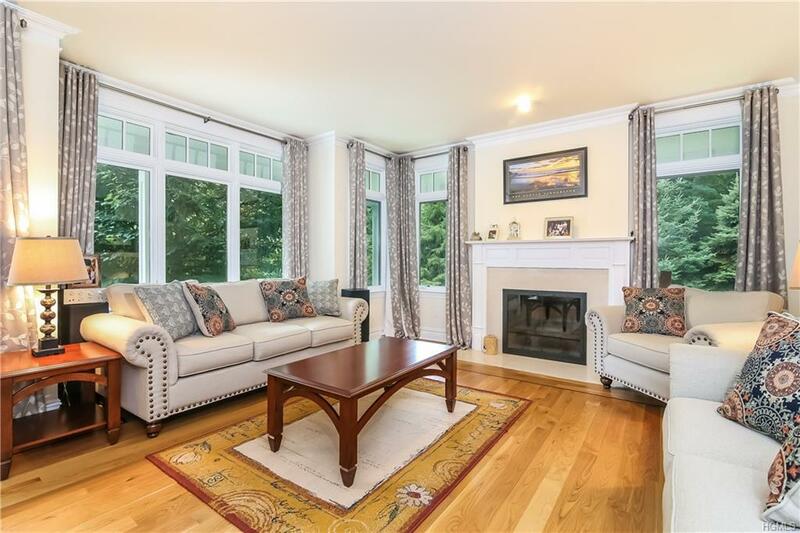 This incredible home is situated on a splendid two acre property surround by trees which is setback at the end of a long driveway off High Ridge Road. Upon entering, the home exudes a level of craftsmanship evidenced by the top of the line Chef's kitchen and beautiful inlaid hardwood floors. The open floor plan on the main level, which features fireplaces in the formal and informal living areas, provide warmth and a gracious atmosphere for those private evenings alone or when entertaining family and friends. The layout is flexible with four bedrooms upstairs including a master en suite as well as a first floor bedroom. There are many high end finishes including Marvin windows, 6 zone heating and a Buderus high efficiency boiler. 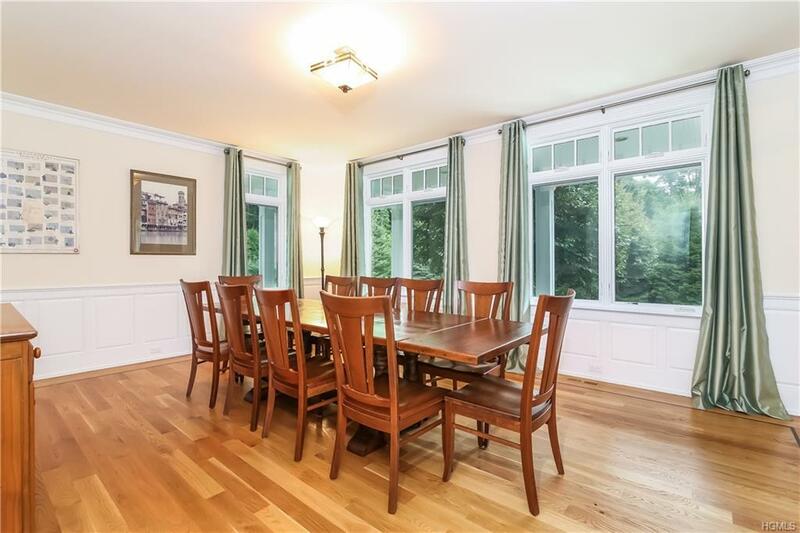 The home is conveniently located to schools, shops, highways and trains whether one is commuting from Westchester or Stamford, Connecticut. Listing courtesy of Steven Geiger of William Raveis Real Estate.